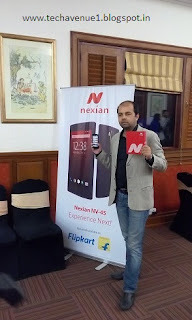 Nexian NV-45 Smartphone powered by 1.2 GHz Quad core processor along with 1GB DDR3 RAM and 8GB ROM / internal memory plus expandable memory up to 32GB. 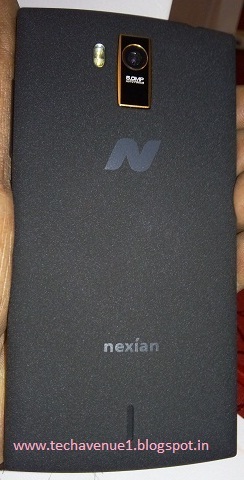 If you observe this smartphone then you will find unique and beautiful back cover, also you will know that this the cheap and best smartphone as a best deal. 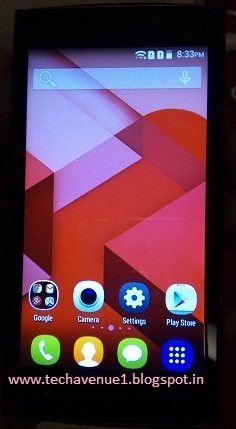 It has 1650 mAh battery to go with plus WiFi features. 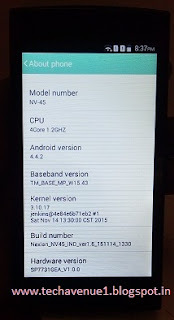 Nexian NV-45 comes with Android Lollipop OS, so, you can get the latest features in this low end device. 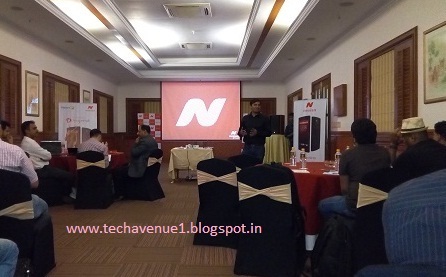 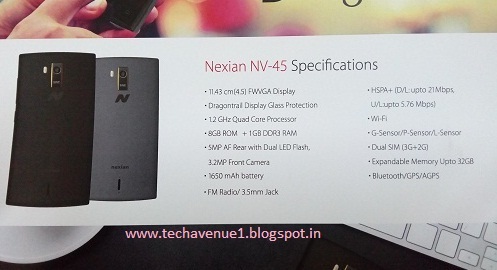 Here you go for the detail specification of Spice Nexian NV-45 smartphone. 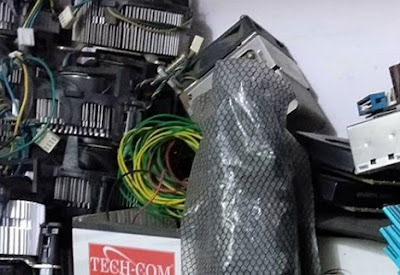 Nexian NV-45 Price: Rs 3799* (Nexian NV-45 is about to start for sale and available only in Fliipkart at the moment, you may buy it online). 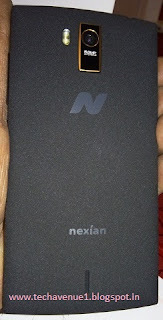 You will find hands on review of Nexian NV-45, soon.